Announcing the Platform Book Giveaway Winner! 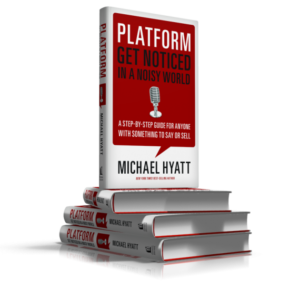 On Wednesday I posted a video announcing I would be giving away a free, autographed copy of Michael Hyatt’s new book, Platform: Get Noticed in a Noisy World. 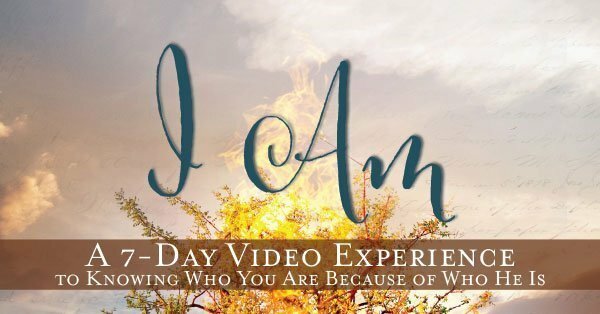 Several of you commented, and I heard some great stories about your message and mission. I have to say–I loved reading them! 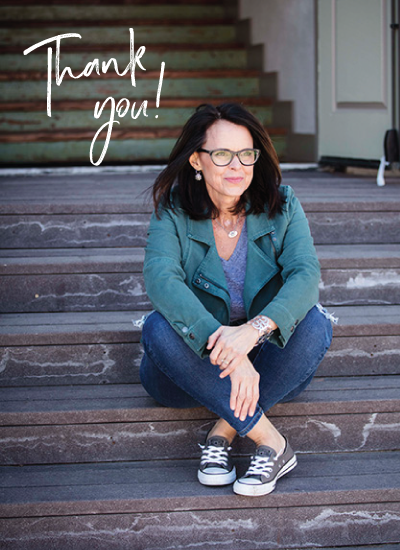 Thanks for sharing a piece of your life with us. Congratulations! Send me an email with your mailing address and I’ll get this in the mail. Once you read it (get your highlighter ready), be sure to come back here and let us know what you think. We want to hear how you plan to use it to build your platform. Not your name? Feeling disappointed? I have more good news. Send me an email with your mailing address and I’ll get these to you ASAP. Congratulations! For the rest of you, there’s still time to purchase a copy and get in on the $375 worth of free bonuses. For more information, go to www.MichaelHyatt.com/platform. 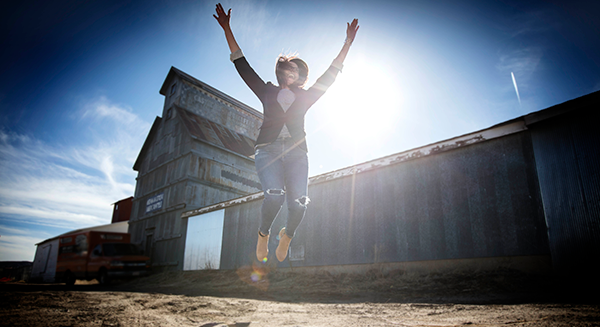 WOOHOO….I am jumping for joy and it actually makes it rather hard to type! 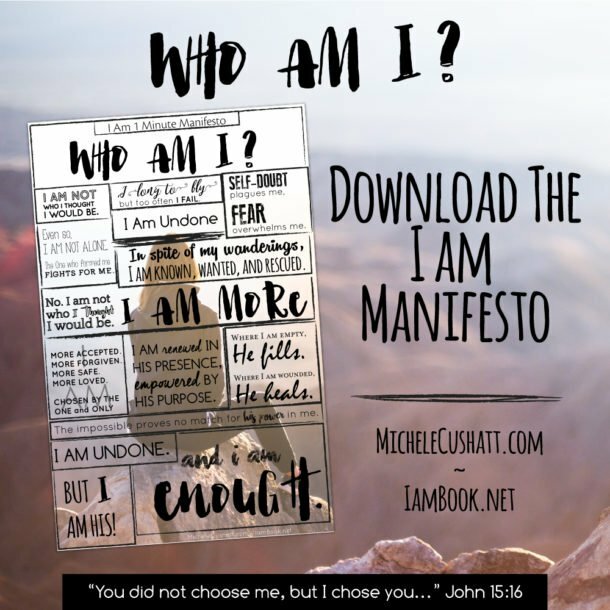 I am so excited to get your book and read it as it sounds positively FABULOUS and full of just the information that I need to jumpstart my vision! Thank you again for selecting me! I feel very honored! Congrats, Demetria. So happy for you! After you read the book, make sure you come back and tell us what you think and how you plan to implement some of it. Exciting!